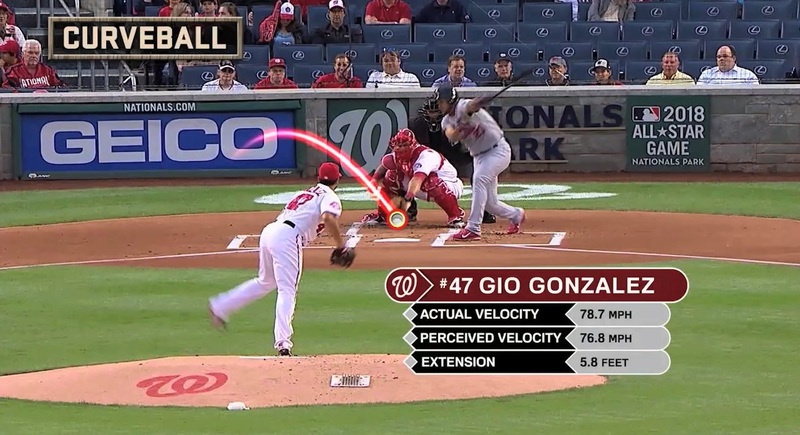 Ericsson (NASDAQ: ERIC) today announced that it has signed a multi-year contract with MLB Network for its real time sports graphics software, PIERO. MLB Network is the ultimate television destination for baseball fans, featuring the multiple Emmy Award-winning "MLB Tonight," live regular season and Postseason game telecasts, original programming, highlights, and insights and analysis from the best in the business, including Bob Costas, Peter Gammons, Al Leiter, Bill Ripken, Harold Reynolds and Tom Verducci. MLB Network will deploy PIERO for coverage across its programming schedule 24 hours a day. PIERO is Ericsson's world-leading sports graphics software specifically designed to enhance and analyze sports for broadcasters and TV service providers. The system is integrated with major sports data providers to enable data visualization and create a more engaging experience for the audience. PIERO is used by over 50 broadcasters around the world to deliver fast and accurate graphics of sports programming and to enhance broadcast presentation of high-profile sporting events such as the Olympic Games and Formula 1. Thorsten Sauer, Head of Broadcast and Media Services, Ericsson, says: "MLB Network has selected Ericsson to help take the viewing experience of America's national pastime to the next level. Our software will enhance its sports programming and provide an effective way for MLB Network to drive audience retention and further increase engagement with their fans right across the US from coast to coast." The PIERO software enables a wide range of graphical effects to be added to video; from simple markers and counters to more sophisticated effects such as heat maps, formations and 3D flyarounds that can be used in live productions or highlight shows. PIERO offers bespoke modules for a wide variety of sports, from tennis and baseball to lacrosse and handball. Earlier this year, Ericsson announced the launch of PIERO Augmented Reality, the latest addition to Ericsson's PIERO product suite. The industry-first technology allows broadcasters to go beyond rudimentary, pre-built 2D graphics and bring events to life through data-driven stories for even more compelling viewing and deeper engagement through stunning artistry in real time during studio shows. MLB Network is the ultimate television destination for baseball fans, featuring the multiple Emmy Award-winning MLB Tonight, live regular season and Postseason game telecasts, original programming, highlights, and insights and analysis. MLB Network debuted on January 1, 2009 in a record-setting 50 million homes, is currently distributed in approximately 68 million homes throughout the U.S., Canada and Puerto Rico, and is available for live, authenticated streaming via MLB.com At Bat and MLBNetwork.com. For more information and to find MLB Network in your area, go to www.MLBNetwork.com.